A lot of times, parents give their kids an iPod Touch when they reach a certain age. An iPod is just like a mini version of an iPhone with restricted features. Therefore, parents often first give an iPod Touch to their kids to check if they are ready for a smartphone or not. Sadly, it is observed that kids often get addicted to their iPod. In this case, you need to take the assistance of iPod Touch parental controls. Just like iPhone, iPod also comes with a native parental control feature. Though, there are some amazing third party parental controls for iPod Touch as well that you can use. We have discussed both of them in this guide. Should Parents Limit How Much Time Children spend on iPod? Yes – parents should certainly control how much time their kids spend on an iPod Touch. Here are some common reasons for using parental controls iPod and setting certain restrictions from the start. In most of the cases, an iPod Touch is the first smart device that is used by kids. If parents won’t restrict its use, then their kids might get addicted to technology. You might already know that iPod Touch comes with so many features. Without any restrictions, your kids can access any inappropriate content on the device. They can also be unintentionally exposed to indecent content on the web. As a parent, it is your duty to protect them on the online space. Kids can also use iPod Touch to access social media apps. Therefore, you should make sure that they won’t be friends with any predator online. 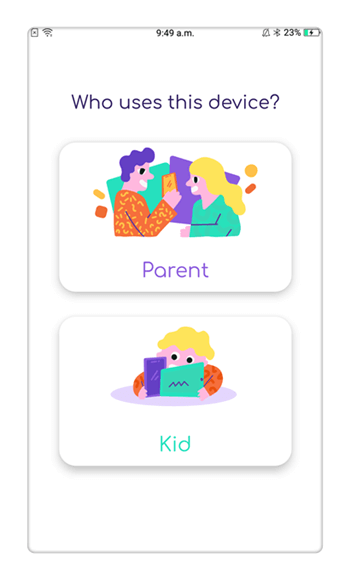 Furthermore, your kids can get addicted to any gaming app as well. To make sure it won’t happen, you need to set restrictions using the iPod Touch parental controls. While there are a few parental controls for iPod Touch, FamiSafe is undoubtedly the best option. Compatible with every leading iOS device (including iPod Touch), it can let parents control their kid’s iPod remotely. If your child is out with his or her iPod, then you can even remotely access their whereabouts as well. The best thing about FamiSafe is that it can help you set time limits for apps. In this way, you can use these parental controls iPod and make sure that your little one won’t be addicted to the device. 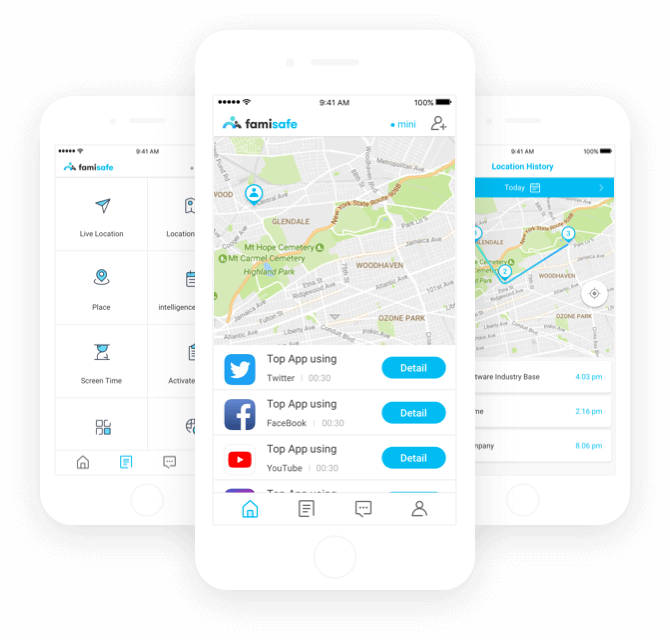 FamiSafe can be used to remotely monitor how your kids are using their iPod. You can also set strict schedules and restrictions on the device. For instance, you can specify a time duration when the iPod would be blocked. If you want, you can even remotely block the entire device or certain apps anytime. There is also a provision to set time limits for different apps. Once the limit is crossed, the kids won’t be able to access the device. FamiSafe is also known for its intelligent scheduling as well. 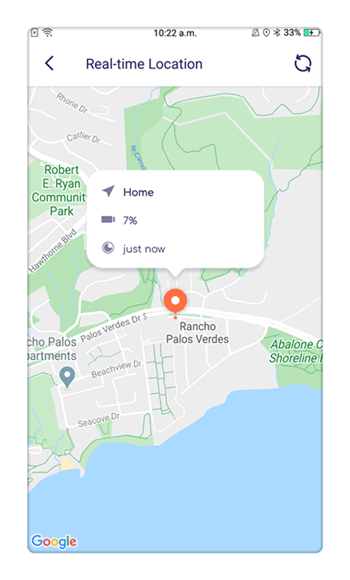 Parents can also get the live location of the device on their phone to check the whereabouts of their kids. You can also access their past locations and even set geo-fences to get instant check-in and check-out alerts. There is no need to root or jailbreak the device. How to Use FamiSafe iPod Parental Control? 1. Firstly, visit App Store and download FamiSafe on your kid’s iPod and your smartphone. 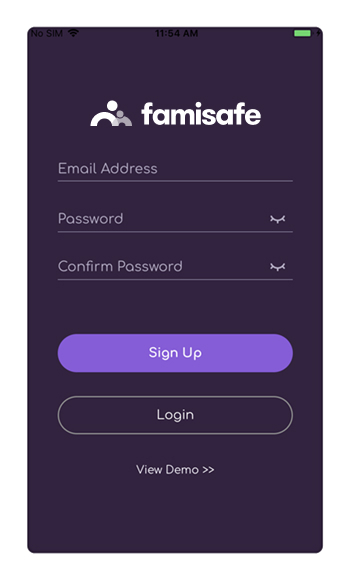 You can also do it by visiting the official website of FamiSafe. 2. Once the app is installed, launch it, and create a user account. 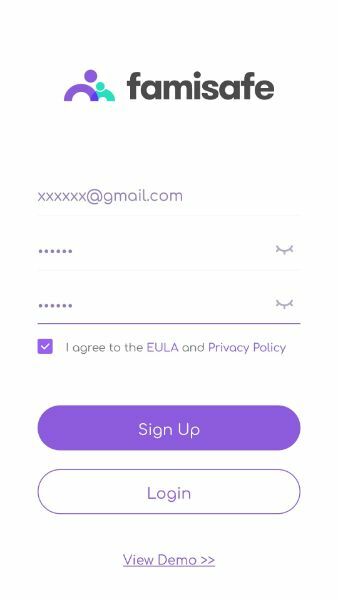 Afterward, you can sign-in using your account credentials. 3. You have to mark your phone as that of a parent while your kid’s iPod should be marked as child. 4. Also, you need to specify the platform of the target device, which is iOS in this case. 5. In the same way, launch the app on your kid’s iPod as well and log-in with your own account details. 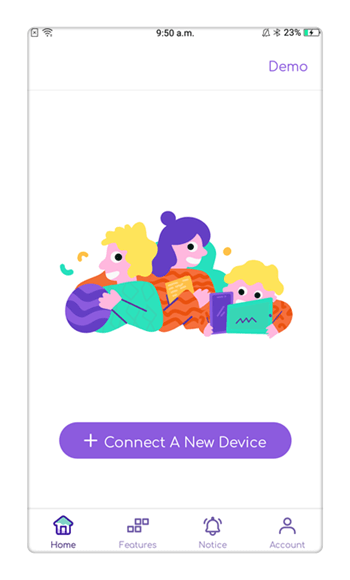 Make sure that both the devices are now connected. 6. Congratulations! 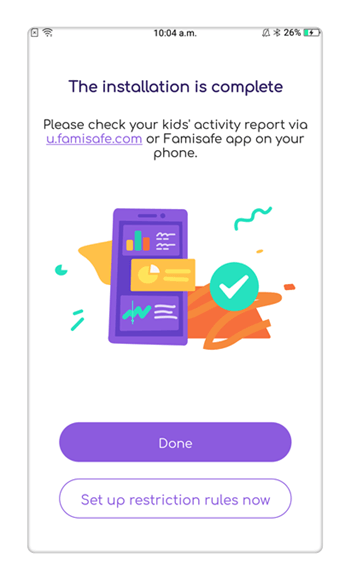 Now, you can simply go to the FamiSafe app on your phone and monitor your kid’s iPod. Just tap on the feature to access it. 7. For instance, to access their real-time whereabouts, tap on “Live Location”. You can also access their past location records as well. 8. Furthermore, the app comes with tons of features. 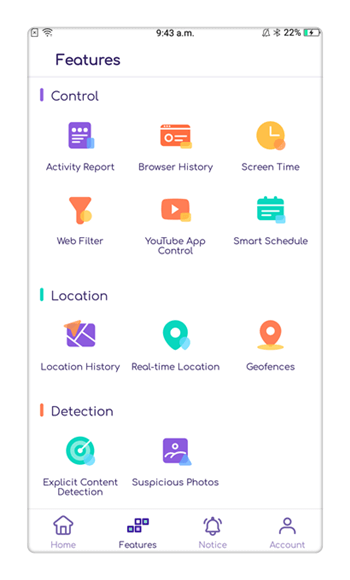 You can monitor the device usage, block any app, set time limits for an app, restrict the device usage, and do so much more. How to Setup Parental Controls on iPod Touch by iOS Restrictions? Apart from using FamiSafe to set parental controls for iPod Touch, you can use its native feature as well. The “Restrictions” feature in iOS can easily be used as parental controls iPod. You can block certain websites, restrict apps, and do so much more. 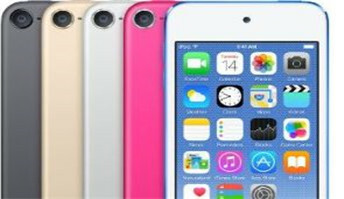 Here’s how you can use iPod Touch parental controls. 1. To enable restrictions, go to iPod’s Settings > General > Restrictions. 2. Now, tap on the “Enable Restrictions” option. You would have to set up a restrictions passcode here. 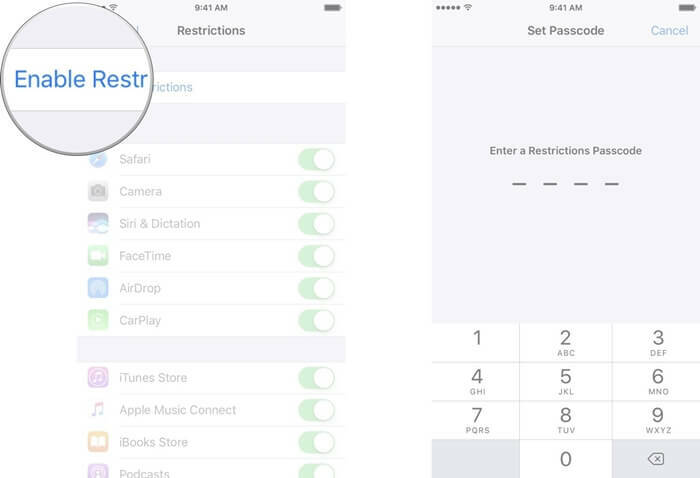 Make sure that the restrictions passcode is different from iPod’s native passcode. 3. Once you have enabled restrictions, you can simply allow or disallow any app. Just toggle off an app option from here in order to disallow it. You can turn it on again to allow the app. 4. The restrictions feature has tons of other options as well. For instance, you can go to “Movies” and select the relevant age for your kids. 5. 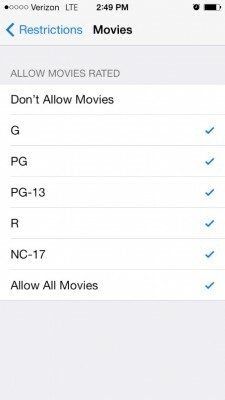 In the same way, you can also set restrictions for app purchase, music, books, and more. 6. If you want to block any website on their iPod, then just go to the “Websites” option under Restrictions. Here, you can automatically block adult content and add specific websites to a block list as well. There are plenty of other features that you can further explore under the Restrictions tab. Now when you know how to use iPod Touch parental controls, you can certainly meet your requirements. FamiSafe is certainly one of the best parental controls for iPod Touch that you can use. It comes with a free trial of 3 days so that you can get familiar with it before making a purchase. Go ahead and download it from the App Store and get things started.